A physician needs to possess a moral conscience, ethical conduct, and a compassionate attitude towards those in need of attention. 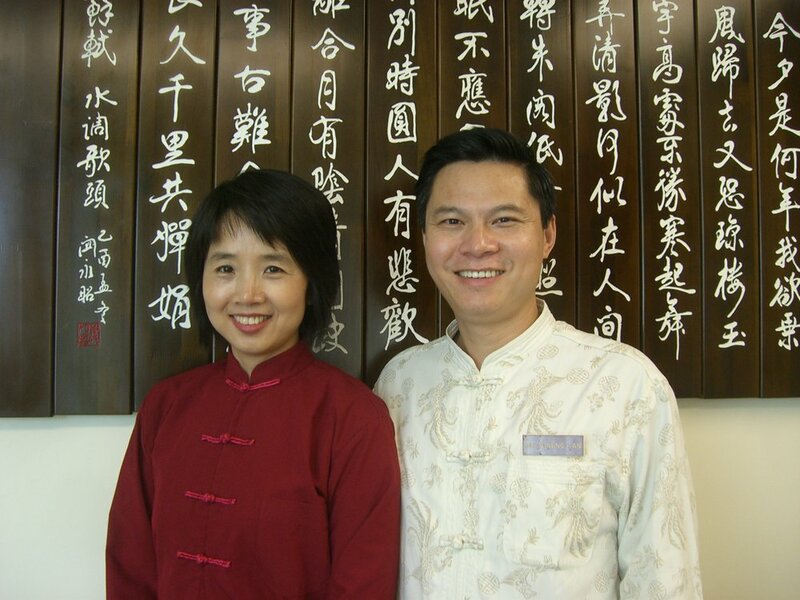 Dr. Tan comes from a long line of doctors of Traditional Chinese Medicine. An eighth-generation acupuncturist, Dr. Tan’s training started at age five, when he began studying martial arts and Qigong, practices that awaken one’s inner chi or subtle energy. Throughout the many thousand year history of Traditional Chinese Medicine, it has been believed that only a doctor with inner cultivation is truly able to heal patients. Dr. Tan’s rare background combines a mastery of China’s ancient healing and martial arts along with in-depth training in modern Western medicine. A gold medal winner in martial arts competitions among students from TCM schools across China, Dr. Tan is a Kung Fu master known for his compassionate care and exceptional skills. Dr. Tan earned his medical degree at Chengdu University of Traditional Chinese Medicine, one of China’s top-ranked Chinese medical schools. A commitment to offer the highest quality of care led Dr. Tan to also study Western medicine. He completed advanced training as an orthopedic surgeon at People’s Hospital of Sichuan Province. Dr. Tan worked as a full-time associate professor and senior orthopedic surgeon for 10 years at Chengdu University of Traditional Chinese Medicine, which is known for its pioneering work integrating Eastern and Western medicine, and as director and chief physician at a major orthopedic center in the city of Dachuan. His writings and academic papers were used as textbooks in Traditional Chinese Medical schools in China. Dr. Tan’s publications address Traditional Chinese Medicine for the treatment of various conditions, from pain management to neurological, internal, adrenal, and immunological disorders, cancer patient support, men and women’s health, anti-aging as well as wellbeing. 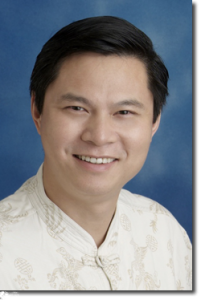 During his more than 25 years of practice, Dr. Tan has trained hundreds of doctors of TCM. He is a member of the American Academy of Pain Management and a fellow of the American Society of Acupuncturists. Dr. Tan was invited to the U.S. to teach and practice the philosophy of Traditional Chinese Medicine in 1996. He has been practicing as a licensed acupuncturist in Santa Monica, where he has enriched the lives of thousands of patients. Dr. Tan has a holistic approach to wellness and a unique ability to advise and treat patients, drawing upon the merits of both Eastern and Western medicine.